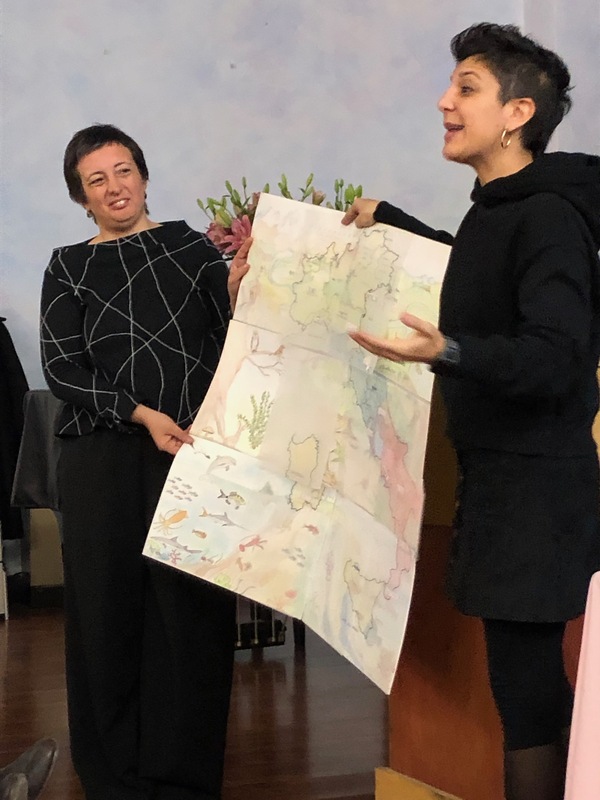 “Learning difficulties as an opportunity for transformation,” was the title of the conference of the Associazione Italiana per la Pedagogia Curative e la Socioterapia Antroposofiche, which took place in Milan from 18 to 20 January. The conference was open to educators, teachers, students and all health care professionals. Around 130 people attended this conference. There were contributions from Sabine Bulk/curative educator and lecturer at the Alanus University in Germany, Eva Ujlaky/Extra Lesson trainer from Hungary; Bart Vanmechelen/Member of the leadership team of the Anthroposophic Council for Inclusive Social Development in Dornach/Switzerland and from Italy by Dr. Titiana Martelli/Children’s neuropsychiatrist, Maria Teresa Radaelli/curative eurythmist, Dr. Remigio Cenzato/Doctor, Rossanna Celeghin/remedial teacher, Anna Maria Pino/, doctor and Raffaella Brambilla/curative educator. The conference included working groups, moments of exchange and reflection among the participants and last but not least singing. The value of interdisciplinary cooperation in the service of children’s development was expressed in many lectures as an important aspect.